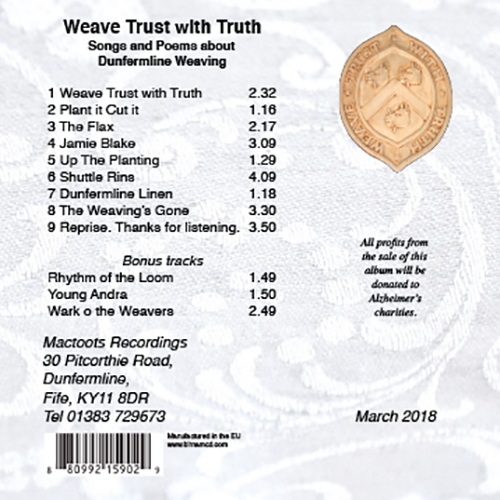 Weave Trust With Truth is a celebration of the amazing weaving heritage of Dunfermline. 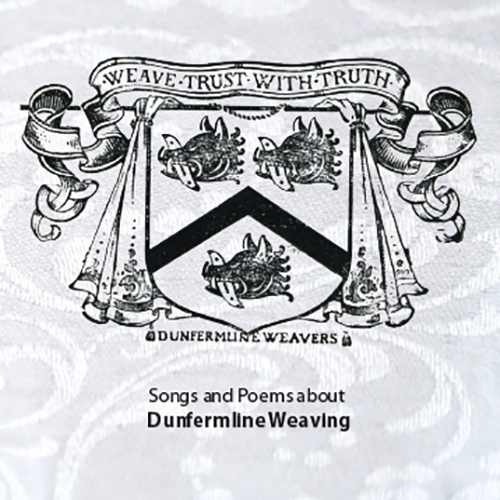 The town has had weavers since the 1200’s or before, and in particular developed Dunfermline Damask linen weaving which grew to be in demand throughout the world, at one time employing nearly 8000 people. 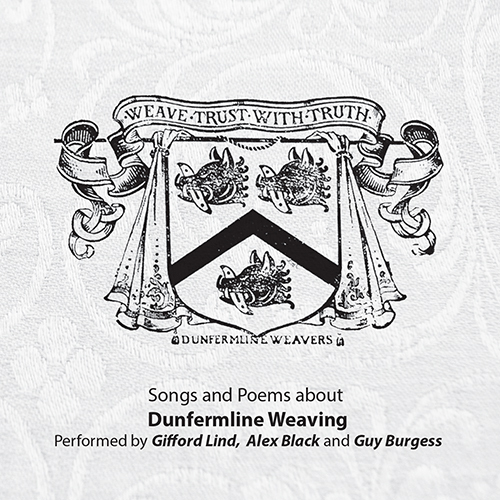 This album reflects on this long and fascinating history of weaving with performances by two of Dunfermline’s Folk Song veterans, Alex Black and Gifford Lind accompanied by Buckie based fiddle and mandolin player Guy Burgess. 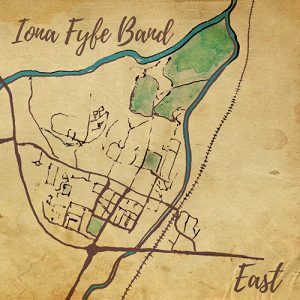 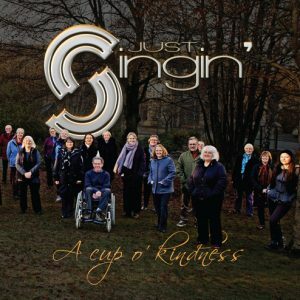 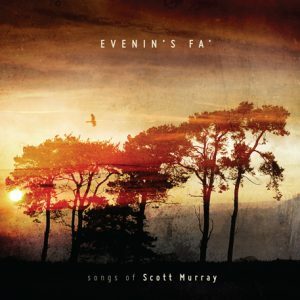 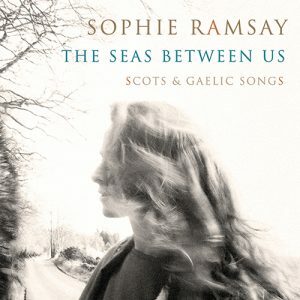 All profits from the sale of this album will go to assist Alzheimers sufferers in West Fife.